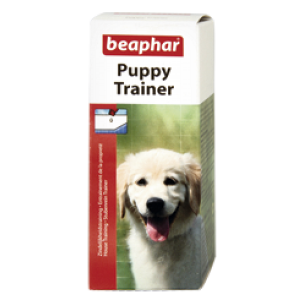 Helps train your puppy to urinate in the proper area. Potty training aid for puppies is a scientifically formulated attractant. 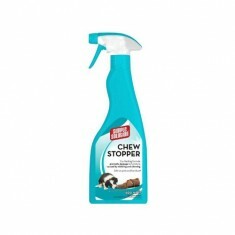 Using this product will help train a puppy to urinate in the appropriate area. 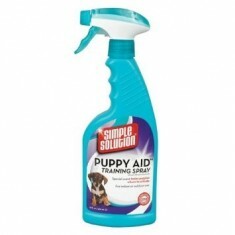 For inside dogs, simply spray the product on newspaper or a puppy training pad to attract the animal to the spot.